Took family to a off-beat hill station of Uttarakhand, Hathipaon (translated in English as Elephant foot). Not sure why this name is given to that place, but the hill station is beautiful and very peaceful. Few pics which I have captured of this trip. After a long gap and overcoming few health issues, finally went on trip with family to 2 beautiful hill station during Dussehra long weekend. Winter is here, feeling cold in air these day, temperature is dropping a degree Celsius a day from past one week, snowfall is reported in Himalayas. Entire northern India will be shivering from cold soon. Its time to take out warm clothing from closets, keep them into Sun to get rid of smell and moister. 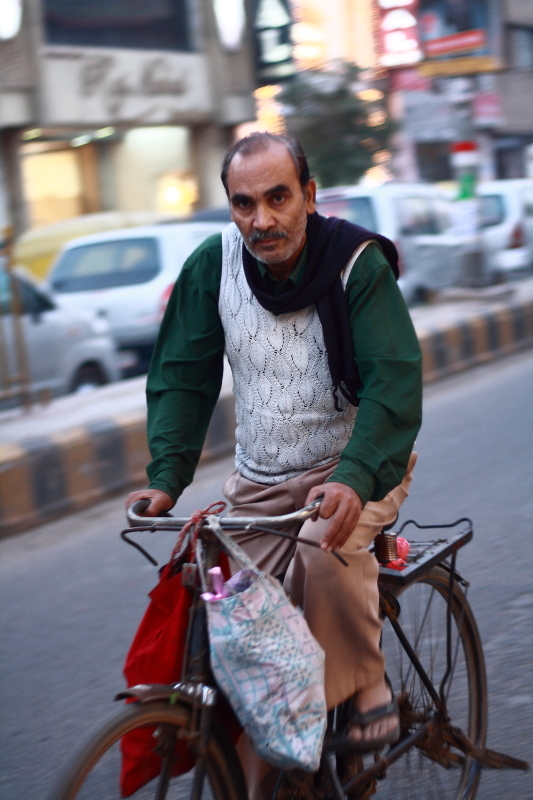 Sleeveless sweaters are generally called “Half Sweaters” in most of part of India, hand woven, mostly wear by middle aged men are visible a lot these days, younger strong enough to tolerate this cold are still in shirts. I also have one, not sure where, which was hand woven by mom, the last one by her. I recall my childhood when mom and other women of neighborhood begin weaving sweaters few months before start of winters, buying wool, sticks of different numbers starts much before. A practice of each of family is loosing its battle with market full of ready-made, cheap and better in finish products, not sure they will create same warmth as hand made once….